Branding, often a misunderstood art form. This neat little vid gives a tidy and concise description of what it’s all about. The only bit it misses out is just how much fun it can be!! 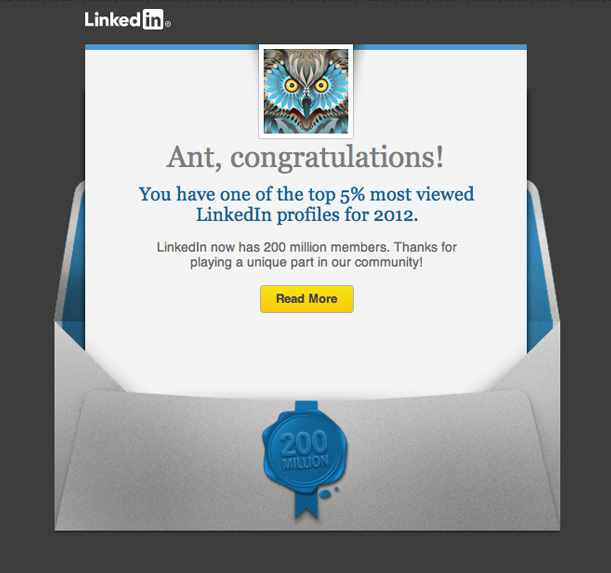 We’re in the top 5% on LinkedIn!! Yay! 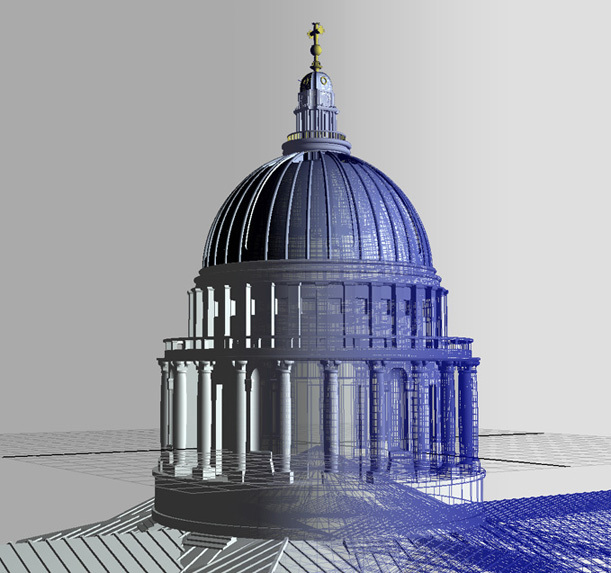 Been doing some fun pencil renderings to go into one of our editorial pieces. 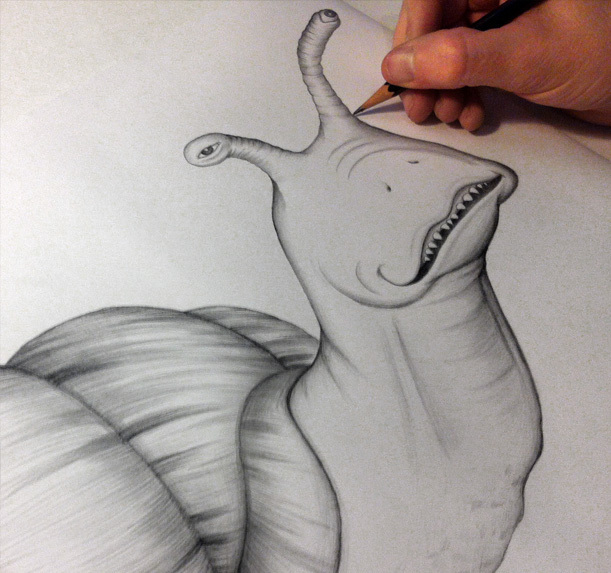 The full artwork should be on our site fairly soon.. Derek, our snail here looks ever so slightly pissed. More on our cover work..
More details on this particular piece and BOY is there a lot of detail! 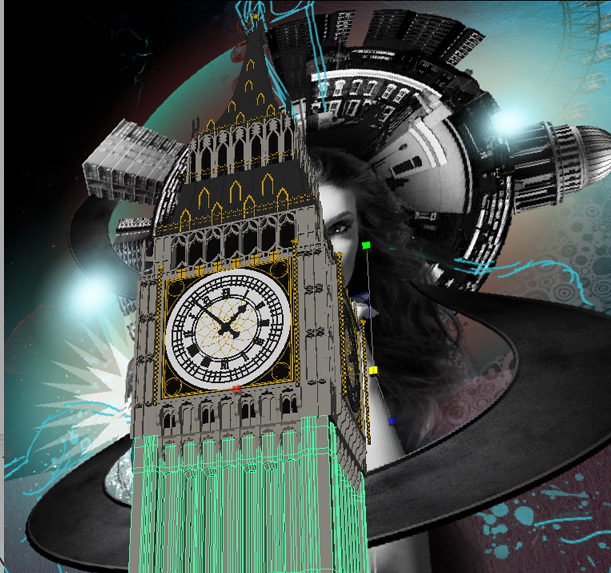 We also did a full 3D model of Big Ben for our cover artwork. 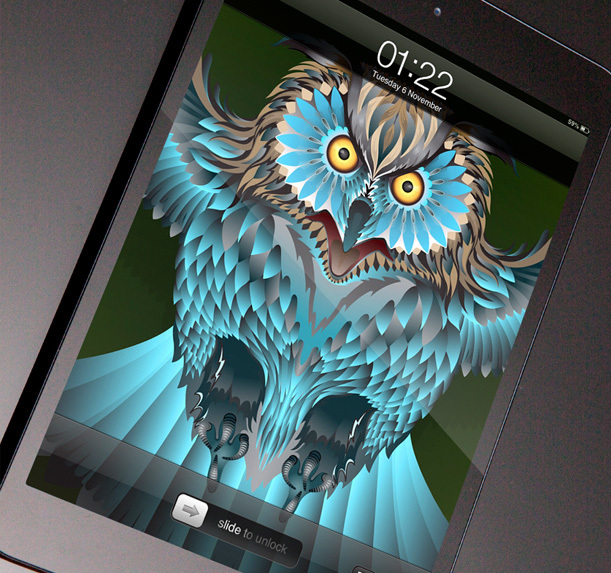 The artwork will be on the site soon, promise! We were thinking of doing a postcard of stretchy spinny Melvin (featured gorilla) but don’t know really, weell, seemed like a good idea at the time, not sa sure now, probably won’t actually. 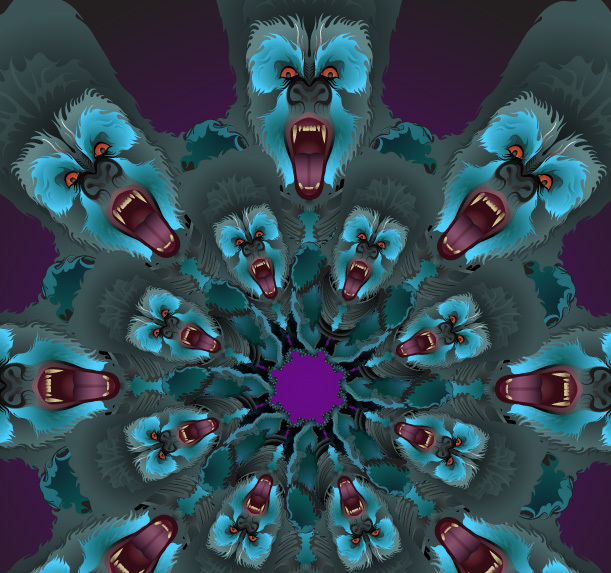 Anyway this was it, kinda liked the symmetry. Future of the book jacket..